Replacing the windows on your home is a big job that can potentially come with a high price tag. If your windows are starting to show their age, you may be trying to decide whether or not it’s time to make the investment in new ones. Here’s what you should be looking out for and considering when it comes to window replacement. 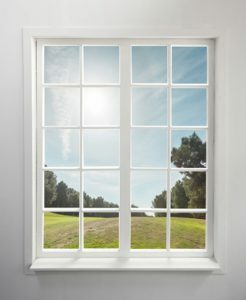 If you don’t live in a historic home and are having problems with your windows, it may be time to replace them. If the window sash or frame is broken, damaged or warped, a replacement may be your best option. Do your windows fog between the glass panes, or is the wood around the window rotting? Are they impossible to open and even harder to keep clean? These could all be indications that it’s time for new windows.